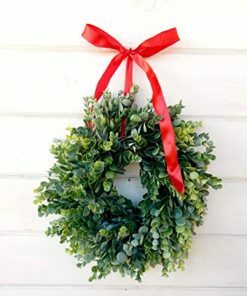 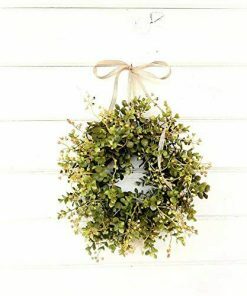 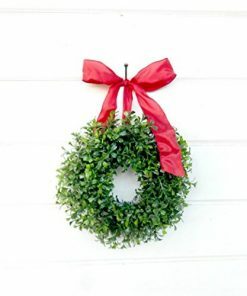 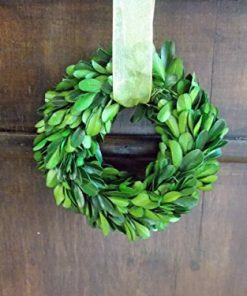 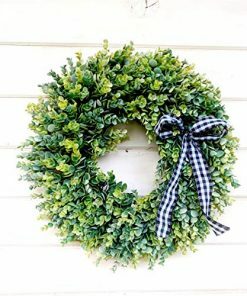 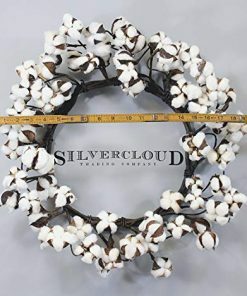 Discover the most beautiful farmhouse Christmas wreaths for your country Christmas. 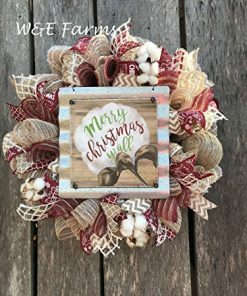 There are a ton of farm home themed Christmas wreaths with all sorts of varieties. 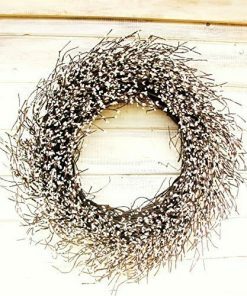 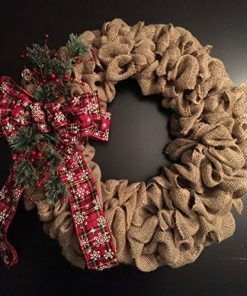 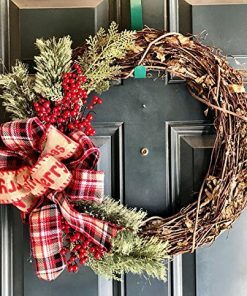 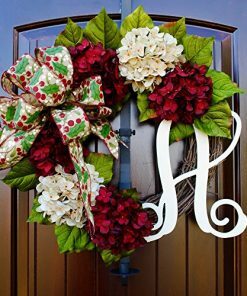 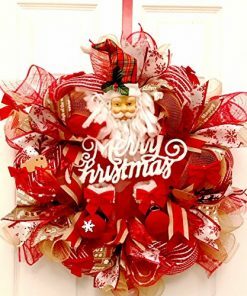 Find the best rustic outdoor Christmas wreaths today and enjoy your country inspired holiday.